Larimer County Natural Resources has updated its popular knapweed guide to help private citizens and land management agencies with controlling invasive knapweeds. The third edition of the guide provides tips and photographs for identifying and managing the knapweeds found in Colorado, plus look-alike plants often confused with knapweeds. 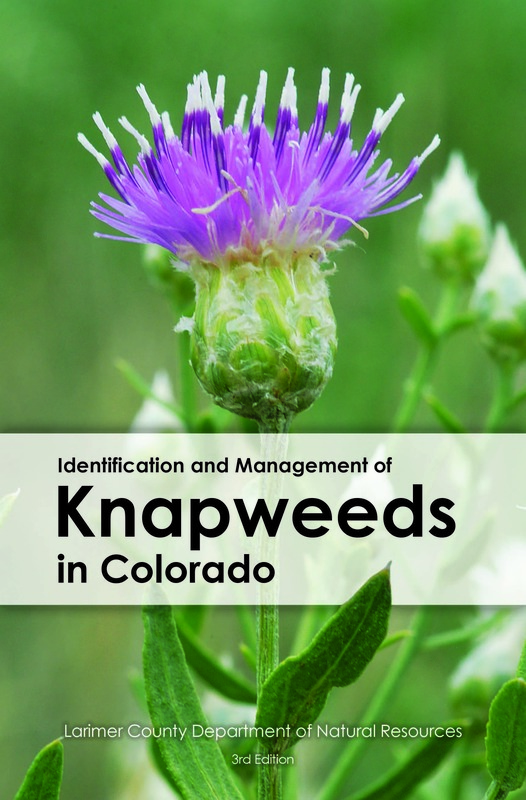 To get a copy of the knapweed guide, call the Larimer County Weed District office at (970) 498-5768, or you can view a PDF of the knapweed guide.